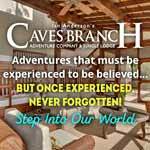 Press Release – Tropic Air Ltd./Maya Island Air – September 12, 2017 – Tropic Air and Maya Island Air hereby inform the public of the suspension of all scheduled flights to the island of Caye Caulker effective October 1, 2017. 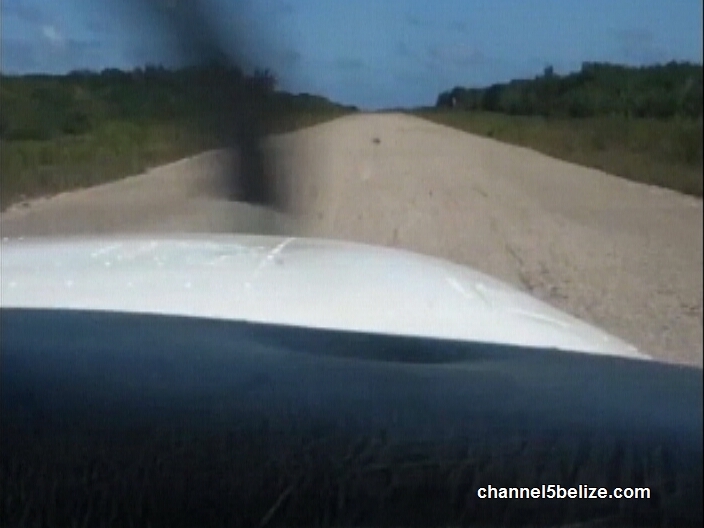 The present state of the runway at the island’s airstrip exhibits severe deterioration. As a result, this precautionary measure is necessary to avoid safety and operational challenges beyond acceptable margins for public flight service. 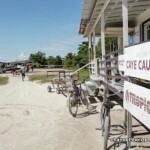 This information has been shared with the Belize Airports Authority and Caye Caulker’s Village Council accompanied by a request for urgent renovation of the runway in order to meet the island’s approaching tourism high season. Air service will resume to Caye Caulker immediately after completion of necessary renovation works to rehabilitate the island’s airstrip. 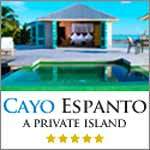 Travelers with itineraries, reservations or tickets to Caye Caulker should contact their respective carrier for information regarding the status of the journey and available alternatives to reach this popular island destination. 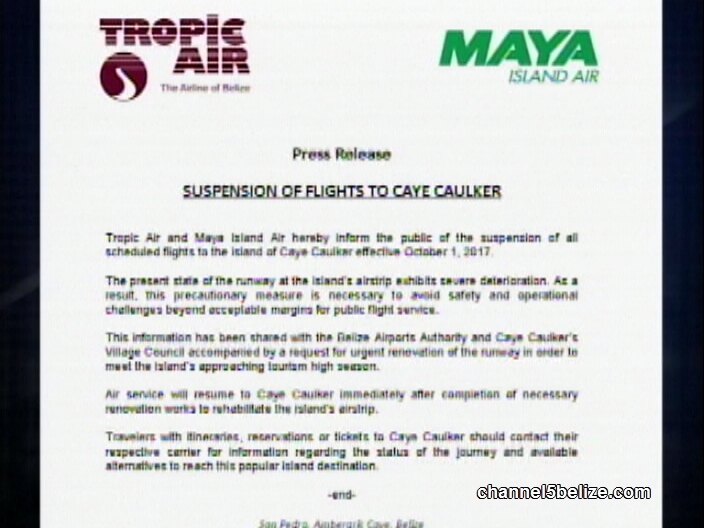 Today, Tropic Air and Maya Airlines put out a very rare joint press release saying they were suspending all scheduled flights to Caye Caulker effective October 1, 2017. They say that this is following up on request for urgent renovation of the runway to meet the island's approaching tourism high season. 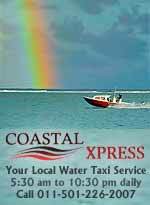 Service will resume after repairs are made. 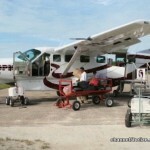 Well, by news time the Belize Airports Authority fired off a press release saying help is on the way. The Release says that it is in the final stages of securing funding form the Social Security Board to begin reconstruction of the runway. The project will cost over 7 million dollars and has been in the design state since 2016. 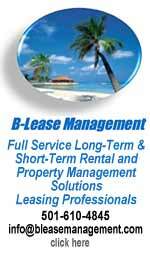 Bid are being evaluated and that should be finished by the end of this week. The Belize Airports Authority (BAA) is pleased to announce that it is in the final stages of securing the necessary funding from the Social Security Board (SSB) to begin the reconstruction of the runway at the Caye Caulker Municipal Airport. 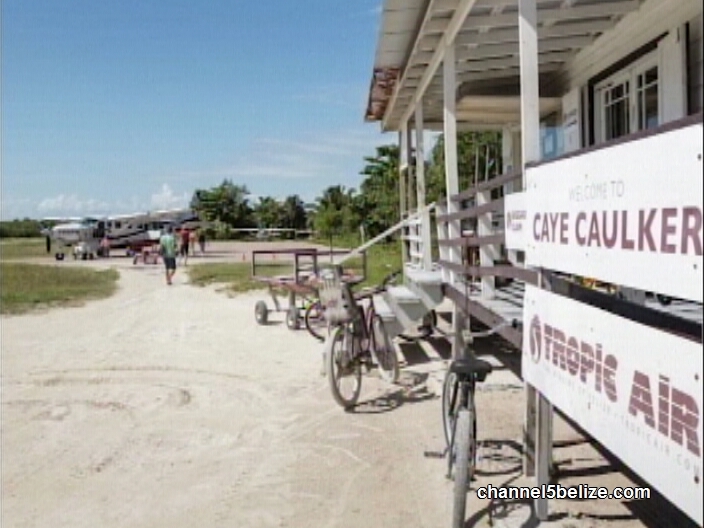 In 2016, the Belize Airports Authority engaged consultants to conduct feasibility studies for the repairs of the municipal airport in Caye Caulker. Based on the results of the study, the BAA subsequently took the decision to reconstruct the facility in line with the long-term vision of the Authority. Hence, a comprehensive design was commissioned. The design is now complete and contractors have submitted bids for the construction works. The rigorous bid evaluation process is ongoing and expected to be completed on or before September 15, 2017. The scope of works for the renovation of the Caye Caulker Municipal Airport will entail the reconstruction of the runway which will be elevated by approximately 0.7m over the existing one and widened from 12w to 18m. The surface will be paved with hot-mix asphalt. Other works will include the reconstruction and expansion of the apron with provisions for several hangers; marking of the runway and apron; construction of proper drainage of the facility; construction of a shore protection system; the installation of runway lights among other security and safety features and other amenities. 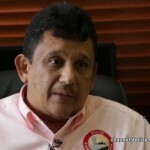 The BAA has been working with air operators and other stakeholders, inclusive of the Belize Department of Civil Aviation and the DOE, which recently granted environmental clearance for the project, to sensitize all the concerned about the scope of the project. 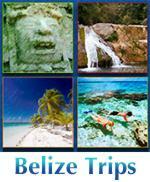 In addition, meetings with the Caye Caulker Village Council and the local BTIA are being coordinated. 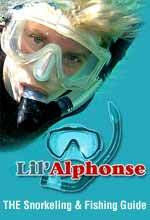 Funding with SSB is being negotiated and update on approval is envisioned to happen by the end of this month. September, 2017. 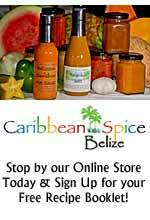 The project is estimated to cost just over BZ$7 million and is expected to begin in October. It will take approximately 8 months to complete. Under the BM Act Chapter 238 of the Laws of the BAA is empowered to prescribe and regulate traffic and conditions as well as all essential services and facilities necessary for the efficient operation of all airports in Belize, including international and municipal airports. 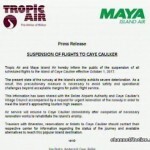 Both local airlines, Maya and Tropic Air, have announced the suspension of flights to Caye Caulker beginning this October. 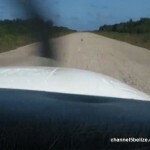 The airstrip at La Isla Carinosa is in terrible state with potholes and ridges which make it dangerous to maneuver the landing of aircrafts. It is projected that it will take eight months to complete repair works which means that the tourism destination will not be accessible by air for months. So will this impact the island? News Five’s Isani Cayetano finds out. 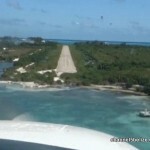 The utter state of disrepair of the asphalt runway at the Caye Caulker Airstrip has forced both Maya Island Air and its competitor, Tropic Air, to discontinue flights to that destination as of the end of September. 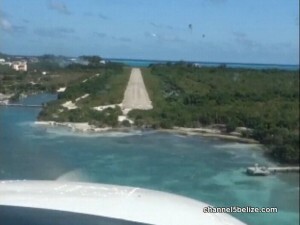 The landing strip at the southern end of the island is in deplorable condition and presents a hazard for aircrafts coming into and leaving the aerodrome. Those difficulties have prompted a suspension in air traffic to and from the island pending the repair and upgrade of the landing strip. 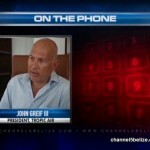 Orlando Magana is with the Belize Airports Authority. That body is tasked with overseeing the upkeep of those facilities. 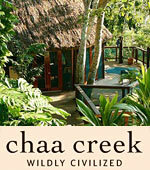 That’s on account of the tourism industry. 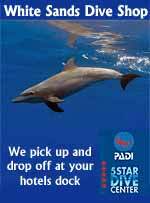 A majority of flights heading to and leaving from the island are indeed booked by visitors to the country. 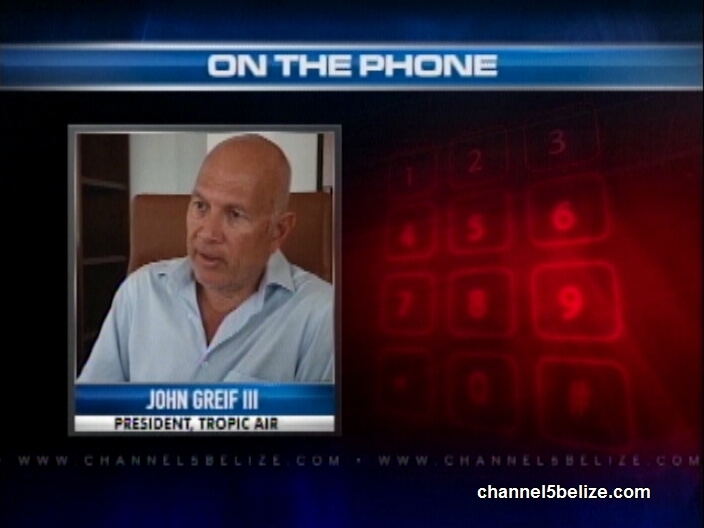 Despite consultations with the relevant government agencies, both carriers have decided that they will no longer risk a problematic landing. 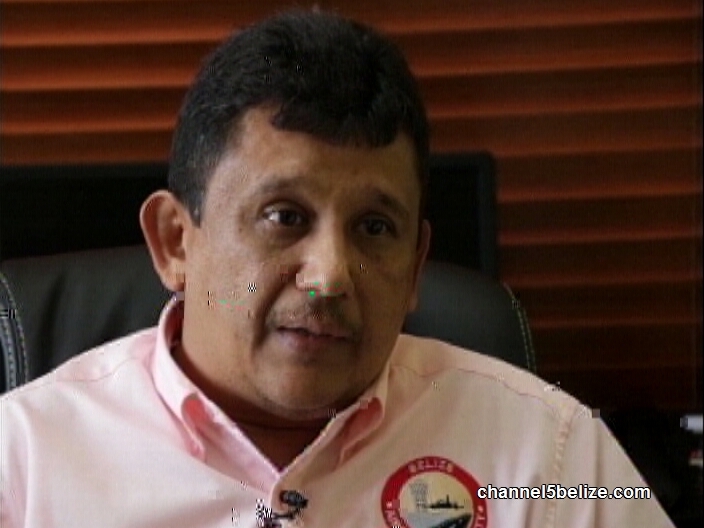 Realizing that the inconvenience will directly affect the tourism industry, the Belize Airports Authority is already looking at ways in which it can expedite the renovation project by reducing its timeline. With progress comes problems. The improvement of the airfield on Caye Caulker is much needed, but for the duration of the project residents, those who either commute daily by domestic flights or those in the travel business, are the ones who will be inconvenienced by the suspension.